With the universal low-end 16-bit MCU family RL78, the user can cover the wide range of applications. This series combines the functions of 78k and R8C Family (low power consumption and high performance). The RL78 MCU group consists of 24 models in packages with 64 and 80 pins and flash memory capacity from 16 kB to 256 kB and is specifically designed for ultra-low-power applications. 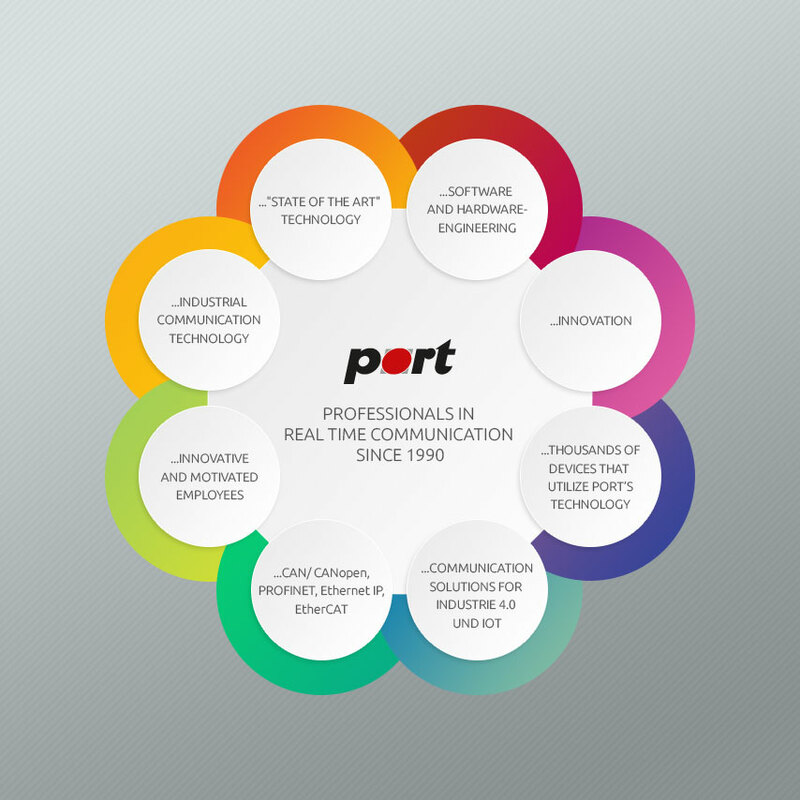 port provides Protocol Stack´s / Protocol Libraries for the 16-bit MCU family RL78.